Networth Direct is a Full Service broker based out of Mumbai. 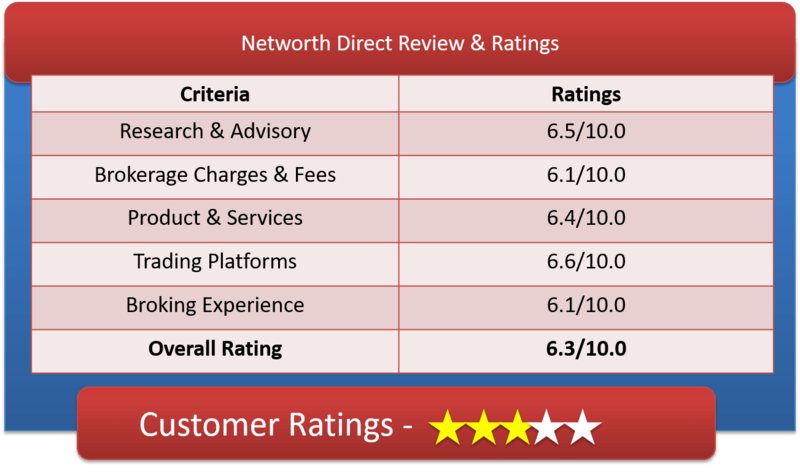 Lets have a detailed Networth Direct Review & understanding of Networth Direct Demat Account, Networth Broking Brokerage Charges, Networth Stock broking Trading Platforms & other important features. Networth Financial Services Ltd. has been effectively providing premium financial services and information for more than a decade. Networth Broking also known as Networth Direct or Networth Stock Broking offers services to trade in equity, derivatives, commodity and currency. The broking house also provides its services on IPO, MF, and other services like loans, bonds, FDs, Life Insurance, General Insurance and Depository services. Networth Stock Broking Ltd. (NSBL) is the stock Broking arm of Networth that has membership in NSE and BSE for Capital Market as well as Derivatives (Futures & Options) segment and with NSE, BSE, USE & MCX-SX for currency derivatives segment. The full service broker has DP with CDSL and NSDL. Networth Direct has a network of around 340 branches across India and around 100,000 plus loyal customers. The company is in alliance with PNB for online trading. Networth Direct is also a Charter member of Financial Planning Standards Board of India [FPSB]. NCIL is the commodities arm of NSBL. It is a member at the Multi Commodity Exchange of India and National Commodity & Derivatives Exchange (NCDEX). Call and trade facility is available for free at a special toll free number 1800 3000 0333 which we see among few brokers. Networth broking also offer trading facility to NRIs. For this a NRI trading account can be integrated with a depository account to give NRI full investing functionality in their own country. Networth Direct’s dedicated Research Cell provide in-depth research reports like India Market Report, Pivot Points, Result preview and updates, Company’s financial reports, IPO analysis etc. They also send research tips through SMS to advice their investor. Customer Care is taken care well at Networth. Response to all queries are addressed within 1hr which we found to be really surprising. Networth Direct provides regular updates on ledger balance, credit of bonuses and dividend. All other trading related details are also sent through SMS service. Brokerage charges are negotiable and customizable so it not available onsite. You can contact the local broker to know all the charges and fees. 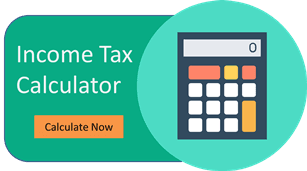 How to Open Networth Direct Demat Account? There are few simple ways to open an account with Networth. Visit one of their nearest branch and you will find representative to help you out: Click on this link Networthdirect.com/Branches/BranchNetwork.aspx to find the branch closest to you. They have 156 branches across the India. Mail them your details at [email protected], and their relationship manager will contact you. Why Open Networth Broking Demat Account? This broking house supports web based trading through their highly secured web portal networthDirect.com. This is the online platform of Networth. This is enriched with features like invest online in IPOs/MFs/Equities, you can customize and integrate screen as per your need which makes it handy. Integration of your bank account, trading account & demat account, Online Portfolio Tracker and 128-bit encryption to ensure the highest level of safety. Integrated with multiple payment gateways and depository services for seamless transaction capability makes it pleasurable experience. This is backoffice support by Networth that provides access to your accounts and statements, with 24×7 availability. You have access to multiple transactional detailed reports viz. financial statements, net position, settlement bills, delivery reports, transaction statement, contract note etc. Networth Direct is more interested in carrying business through their sub brokers and branches in different cities. Their focus is to attract local customer city wise and not on centralized online trading. It can be visualized by simple site design and not many tools and platforms offered. Brokerage is also negotiable. Tips & recommendations based on quality research and multiple trading products available.